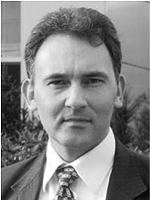 Patrick Nullens (Ph.D.) is professor of Systematic Theology and Ethics and Rector of the ETF. An important focus of his research is on the ethics of leadership in the context of corporate social responsibility. He speaks regularly in churches and at international conferences. 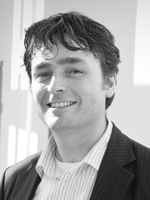 Pim Boven (M.Sc) is the Administrative Manager at the Protestant University Amsterdam (PThU). 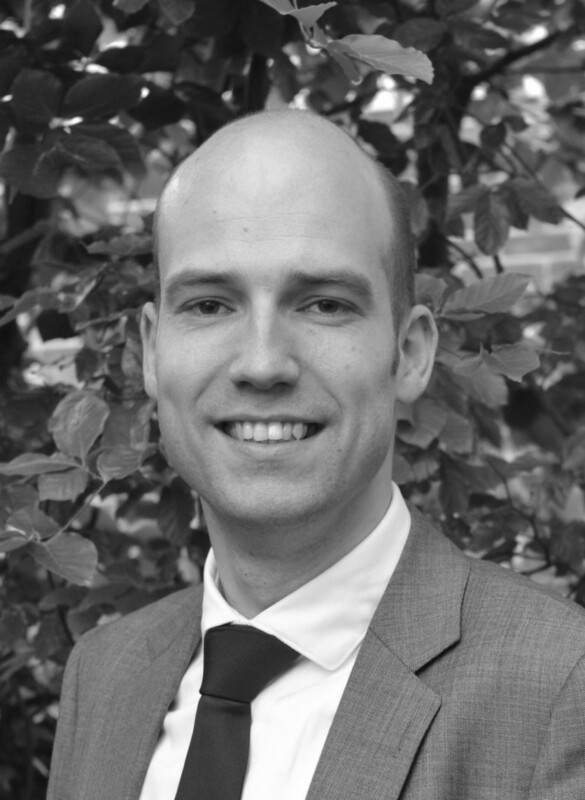 Previously, he was the Administrative Director of the ETF and studied business economics at the University of Groningen (NL). 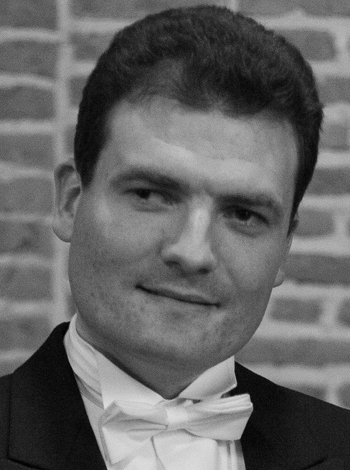 He worked in various management positions in banking before coming to the ETF, where he became co-founder of ILSE. He serves as elder in a local congregation and speaks regularly on economics and Christian ethics. 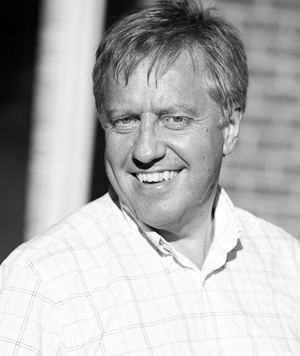 Jack Barentsen (Ph.D.) is Professor and Chair of Practical Theology, and serves as senior research of ILSE. He served as church planter in the Netherlands before coming to the ETF, where he completed a dissertation on emerging leadership in Pauline churches (2010). 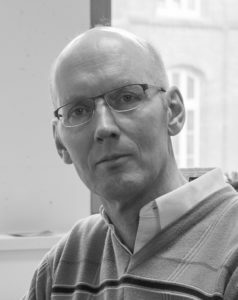 He preaches and consults regularly in churches in Belgium and the Netherlands and is currently engaged in an extensive project, investigating the changing nature and public value of religious leadership. Peter Heinckiens (Ph.D.) has a wide experience in different industries: he has been leading strategic change projects in an international banking context, in government, in manufacturing, in telecom, and in logistics. He holds a PhD in Applied Sciences, a Masters in Electrical Engineering, followed the Advanced Management Program at IMD (Switzerland), and has been nominated Fellow of the University of Leuven (Belgium). Gerson Veldhuizen (M.Sc) Gerson is ETF’s Administrative Director. He was previously a manager at a travel organization in the Netherlands. He studied business administration and strategic management at the Erasmus University in Rotterdam. Steven van den Heuvel (Ph.D) Steven studied pastoral ministry in the Netherlands, and then theology in Belgium. He has a Ph.D. in theology from the ETF and the Theological University Kampen, the Netherlands. He currently works as a postdoctoral researcher at ETF. His research interests are:theological anthropology, economic ethics, Dietrich Bonhoeffer, environmental ethics, the capabilities approach, and the theology of hope. He regularly preaches in churches in the Netherlands. 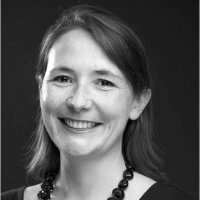 Marketing Director at Procter & Gamble and on the UK Board of Kelloggs. She has been a church elder and preacher over many years, and is an Associate speaker for the London Institute of Contemporary Christianity. 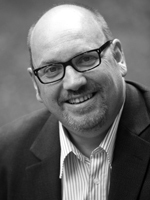 Chris Start (MSC) provides executive coaching as CEO of his company Start Development bvba. He is a former senior executive in Proctor & Gamble’s Marketing, and is a member of St. Paul’s Anglican Church in Tervuren, Belgium. He is co-founder of ILSE.